ENTERPRISE54 – There are a few indigenous companies that really support entrepreneurship in Nigeria – provide capital, organize well publicized high-impact training, connect rising entrepreneurs and generally celebrate players. Diamond Bank takes the lead! 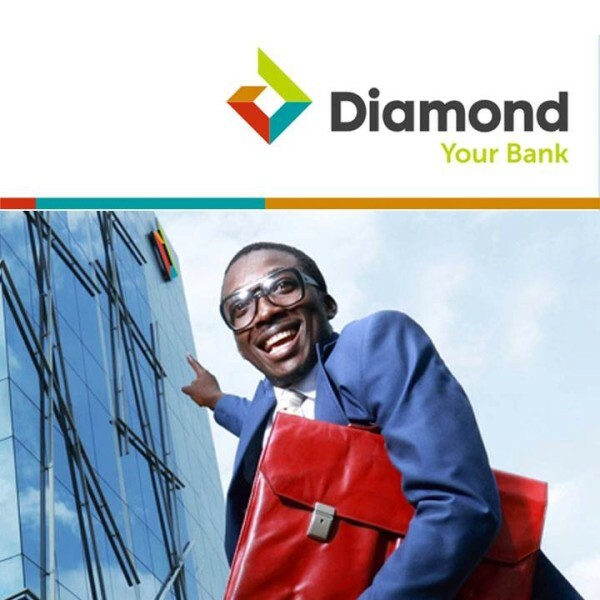 I love their “You need a new bank” campaign with comedian Bovi. Then follows, in this order, First Bank, Guaranty Trust Bank, Access Bank and Etisalat. The telecoms primarily have their focus on education and entertainment – Who Wants to be a Millionaire, Nigerian Idol, MTN Project Fame. We’re well aware and inundated by their hundred-million naira talent hunt shows! Yesterday I attended the Women Roots in Science and Engineering Demo sponsored by Microsoft and Access Bank. The Women R.I.S.E is an initiative designed to convert more females to entrepreneurs to boost participation from the gender in technology. 10 selected young women were taken through 8 weeks of coding and business trainings of which 3 of them dropped out. The DEMO was the d-day showcasing the ideas, startups and progress of the remaining 7 participants to an audience of geeks, media persons and business people. I was particularly impressed by Access Bank’s Group Head, Inclusive Banking Mrs Ope Wemi-Jones. She was on the panel of judges and surprisingly demonstrated a fine understanding of startup operations. Surprised, not because of her gender, but because of her job. Most top officials of public and private organizations do not understand entrepreneurship even though they are in charge of entrepreneurship-support programs. This results in inaccurate judgements and misguided deployment of massive resources despite good intentions, thereby leaving hopeful entrepreneurs disappointed. 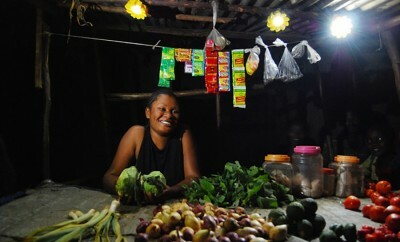 It gives hope for W, the women support program by Access Bank which she did a good job of promoting at the DEMO event. “You should join the community,” she said severally to various female attendees. She even marketed some men. “Listen. You do know a woman who needs this info!” Access has been driving the W campaign online and on traditional media for some time now. I know the lender were in talks with a leading pan-African business website to splash N3 million for a 3-month sponsorship of its women business page. W is all about women. Nigerian women. Women from all over the world. 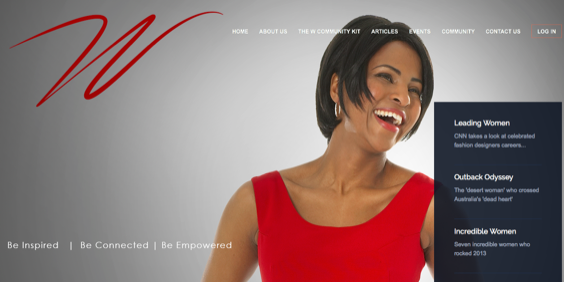 An initiative designed to inspire, network and empower women over their unique challenges. More like a WIMBIZ for every class of women. Articles, seminars, contacts and access to funding are offerings on its website. According to Access Bank Group Managing Director Herbert Wigwe at the launch of the progam in July, though loan default rate is lower among women, banking services are skewed in favour of men-owned businesses. This necessitated the launch. A few of my friends who are members of the community say there’s ‘nothing’ on the platform yet. Another cynic lightly said Access is just trying to position itself for some massive UNDP women development fund. 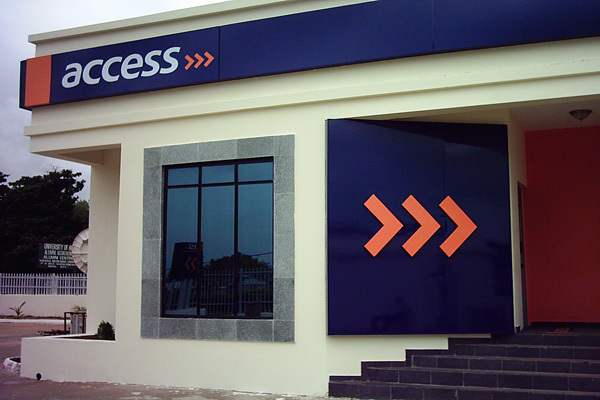 Whatever the case, well done Access Bank. W does hold promise. 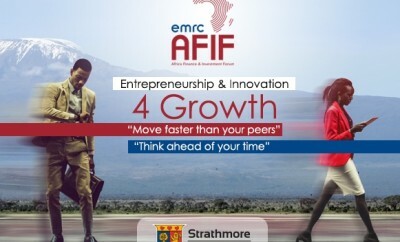 Kindly share your views on entrepreneurship support programs in Africa. 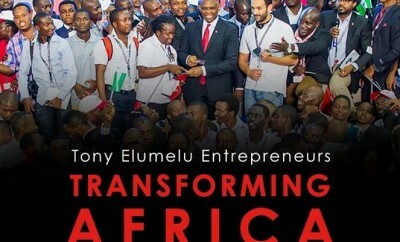 Tony Elumelu Foundation releases names of 2017 shortlisted entrepreneurs, but can it achieve its 10-year vision?